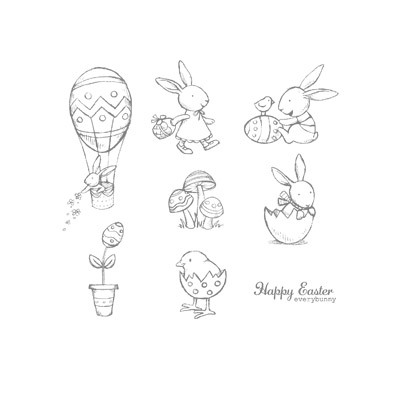 for the (heart) of stamping: Happy Easter Every Bunny! 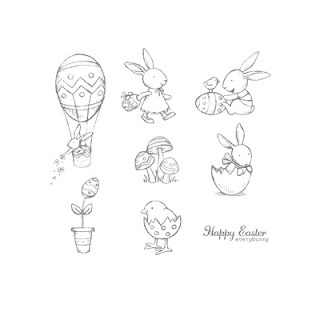 There is this Easter Stamp set in the main catalogue, called "Everybunny". As soon as I saw it, I knew I had to have it. 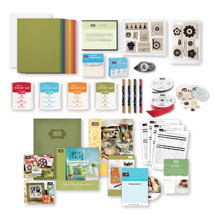 You may be wondering if it's worth your money to buy a stamp set that you'll only use once a year. Well I say it IS worth it! 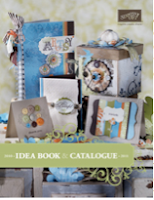 and the most important, in my opinion, is it would be so cute for scrapbooking! 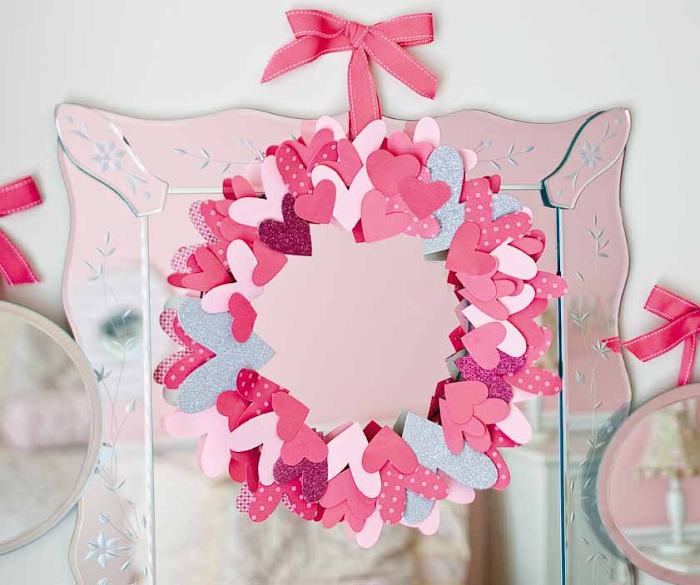 I'm in the process of scrapbooking my girls baby books, and how cute would this set look for their first Easter pages? 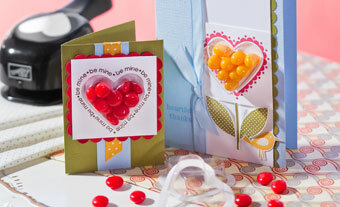 This is a tri-shutter card. 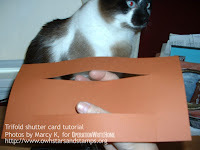 Here are the instructions I found here: http://www.owhstarsandstamps.org/2010/02/cardmaking-301-trifold-shutter-card.html. I love how simply she explains it.